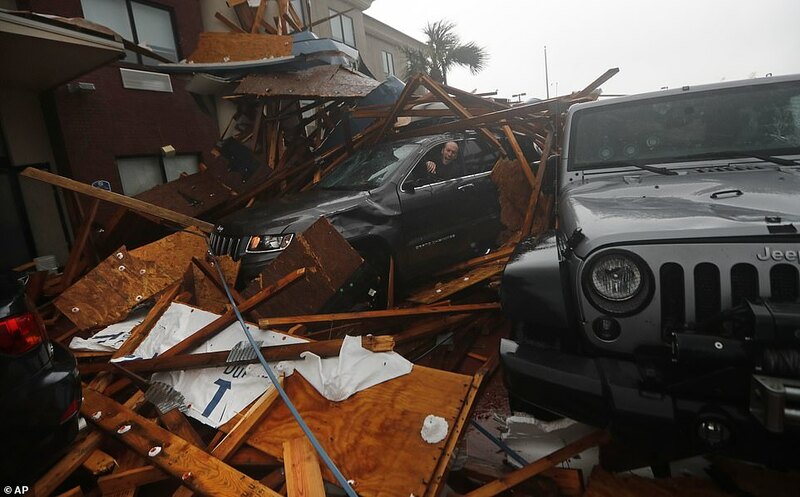 In the devastating aftermath of Hurricane Michael, an environmental activist is publicly calling for “more hurricanes” in Florida in order to “wake up” the voters so the Republican candidate for U.S. Senate, Gov. Rick Scott, will lose. Penn State Professor Michael Mann, who recently declared, UN scientist claims Trump ‘poses the single greatest threat’ to Earth’s climate, retweeted Gravitz call for more hurricanes to hit Florida in order to wake up the voters to vote against the Republican Party. DEATH WISH: Warmist Michael Tomasky admits he’s cheering for more natural disasters to convince people of man-made global warming!